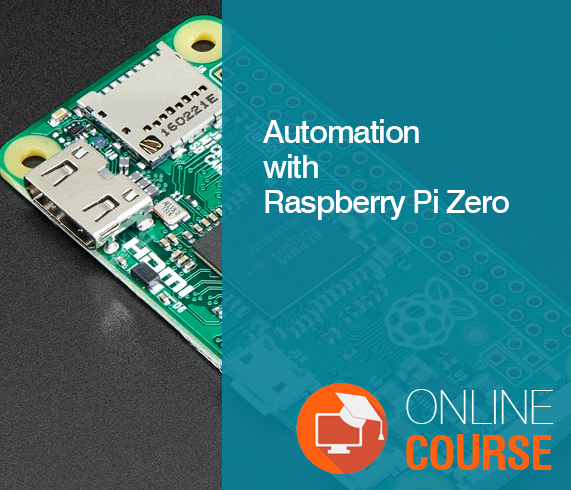 This is an advanced level course on Arduino. 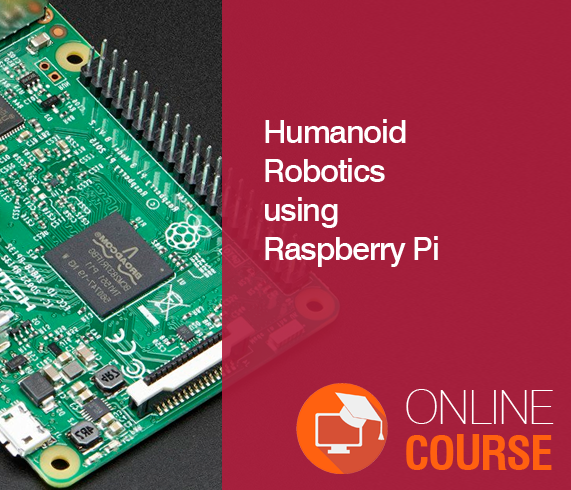 This course is designed for advanced makers. We�ll help you to get started with the basics of creating circuits with the Arduino board. In this course, we will show you Fire detection using Arduino and Flame sensor. In the second project is Rain Sensor Module allows you to measure the moisture level via Analog output pins to detect whether it�s raining or not. Project 3: Transmission between two Arduinos we�ll make an Inter-Integrated Circuit bus using two Arduinos. 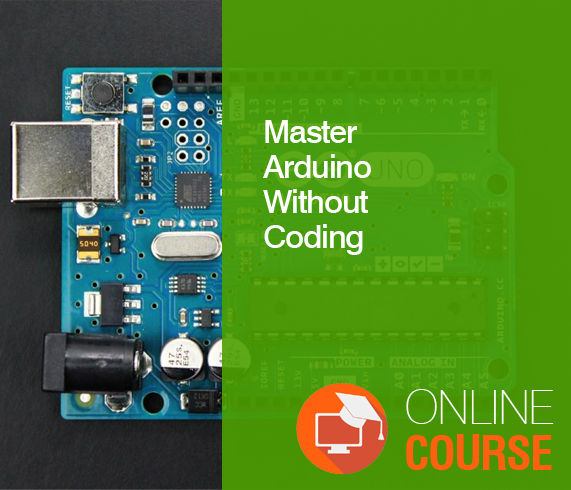 We will program one master Arduino to command the other slave Arduino to blink its built-in LED once or twice depending on the received value. Project 4: In this project will explain you the complete guide for the RF 433MHz Transmitter and Receiver module. We�ll explain this module how it works, and will show you how to work with the Arduino. The course is designed for advanced makers and those who want to do advanced projects on Arduino Platform. 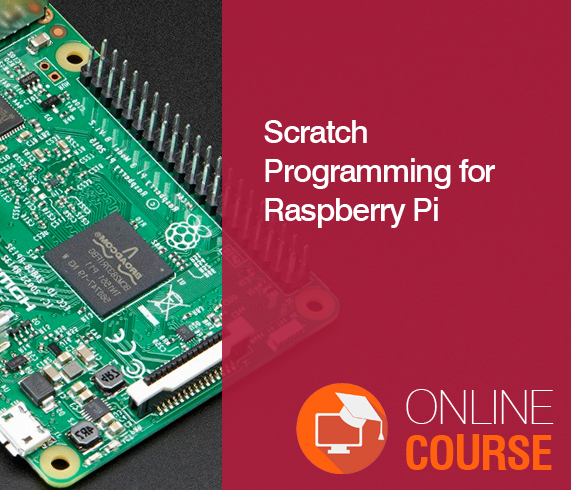 The course covers 6 innovative projects using flame, touch, and rain and fingerprint sensor. Radio communication with multiple Arduino UNOs is also covered in detail for advanced projects. 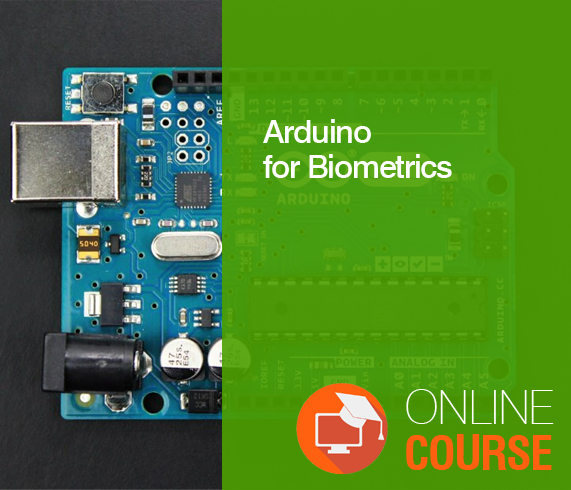 By the end of this course, you will learn have diverse knowledge on different sensors and will be confident to build your own innovative projects.